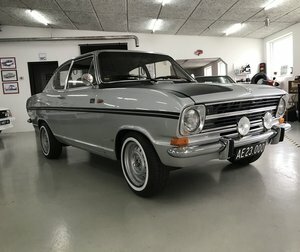 Now this is something special, an Opel Kadett B Coupe from 1972 in fantastic original condition, it really does look like a new car, not only from the outside, but wait till you see inside. 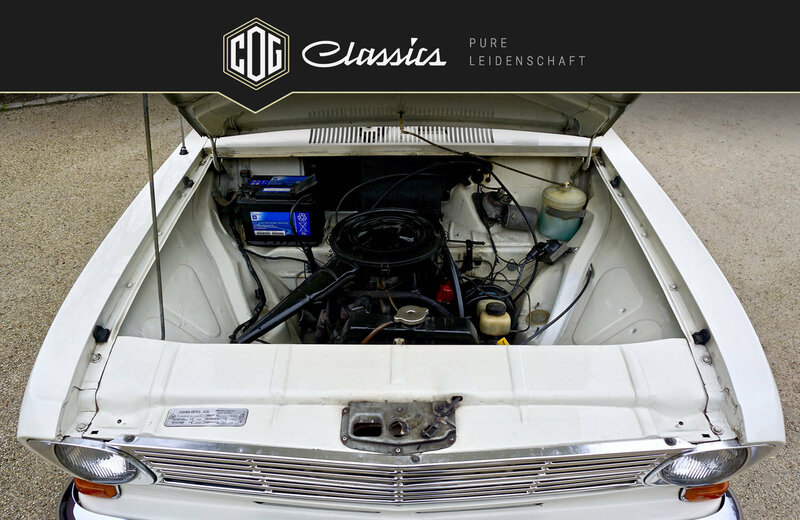 First of all the exterior, the Kadett still has its original paint and is in very good condition, underneath the car looks the same, no rust, no dirt just perfect, like a new car. 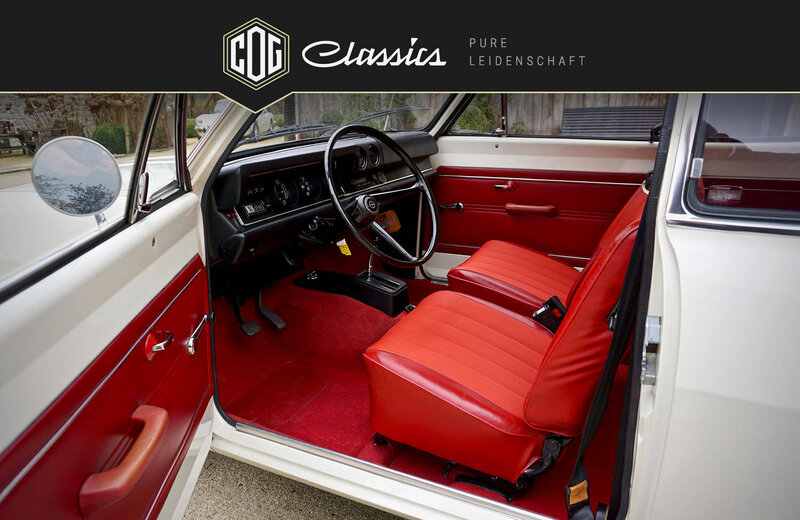 Inside it’s the same the red leather and fabric seats are in ‘’like new’’ condition, it’s very comfortable and it all looks brand new. 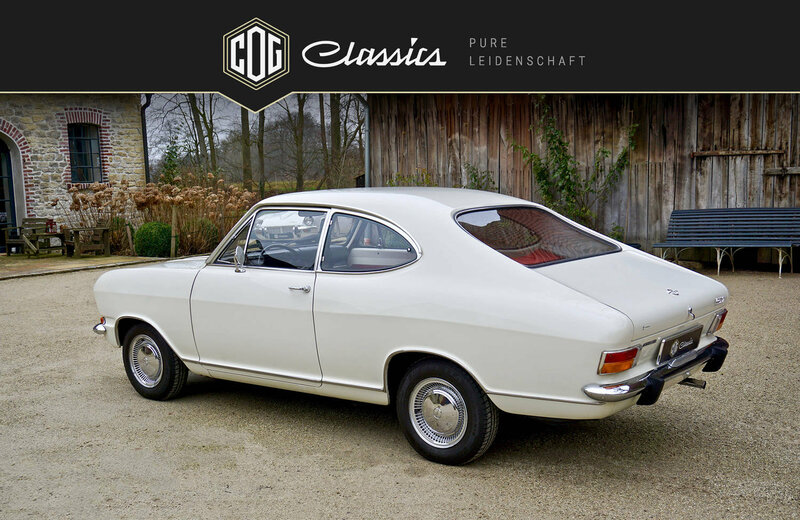 This is without a doubt on of the finest examples on the market in Europe. 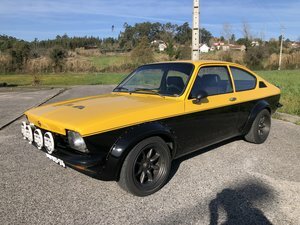 So how did this car manage to stay in such good condition? 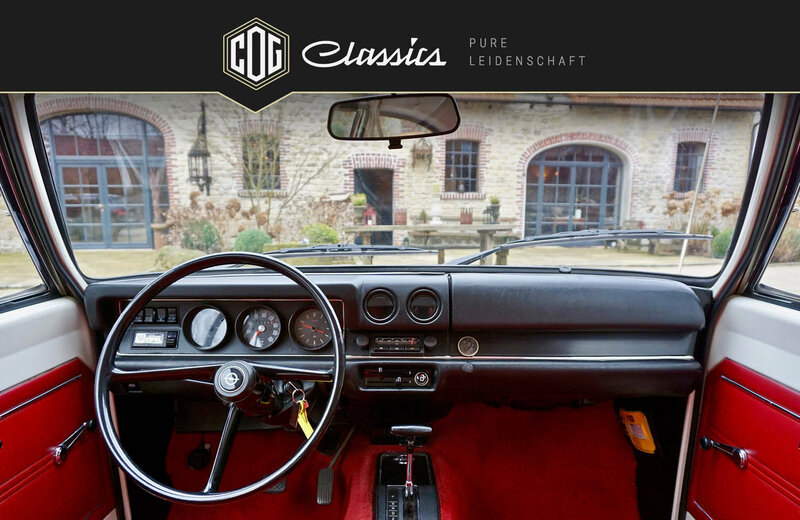 It was the property of a German Opel and Corvette dealer, and during this time the car was kept in the showroom which boasted a heated floor! 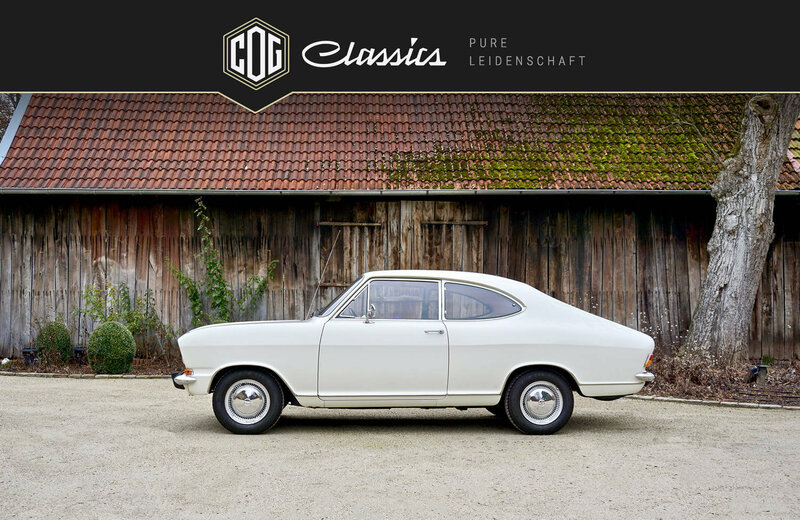 Every 2 years the Kadett was taken to have its German MOT, its TÜV and then brought back to the showroom. 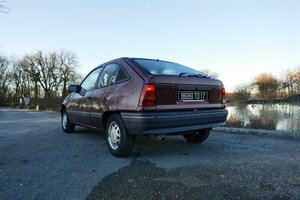 Every dial, every lamp works perfectly, the automatic switches gears so smoothly you don’t know it’s happening until its happened, that’s how good this little car is. 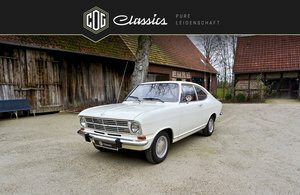 It comes complete with its original user’s manual/book and both sets of keys. 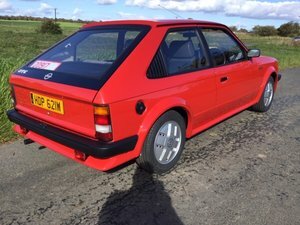 If you want something different and reliable this is the car for you, you will be hard pressed to find a better one anywhere, especially on the roads in the UK or BENELUX. And with only 41 Kadetts from the 1960's&70's on UK roads this Opel Kadett B Coupe has to be as rare as hens teeth. 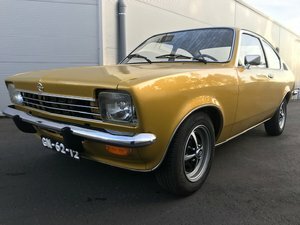 Priced at a very reasonable €16,000 and with only just over 58,000 Kms on the clock this is the Opel Kadett B Coupe to have. For more information, and lots more photos, please don’t hesitate to contact me.